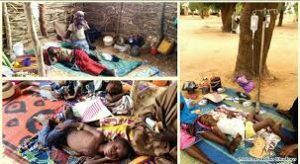 Meningitis kills ten in Sokoto LGA – Royal Times of Nigeria. 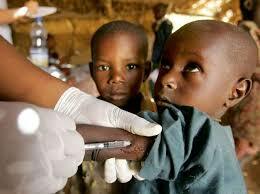 Meningitis has killed no fewer than ten persons in Shagari Local Government Area of Sokoto State in the last few weeks. Chairman of the local government, Alhaji Jabbi Shagari, today said the deaths were recorded out of the several cases that are being treated across the local government. He however said the epidemic has been brought under control in the area, just like in many other parts of the state. Shagari also commended the state government for donating assorted drugs and medicament worth over two million naira to the local government. He said the drugs have helped tremendously in combating the menace, saying they were distributed to all the health facilities in the area and administered to victims free of charge.